Home » Companies » Global Brainforce Inc. 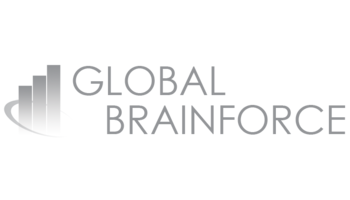 Global BrainForce is founded in 2012 and has roots and presence in The Netherlands and Philippines. Robert Giezen, CEO, heads the Global BrainForce team and leads the overall direction of the company. The company started working on projects and providing staff with excellent results in the Netherlands. In the recent years, we expanded and we are currently working on projects and providing staff in Europe, US, Asia and Australia. The headquarter of our company is based in the business hub of Manila: Makati. Global BrainForce Inc. sets up its office in the Philippines, because of the availability of skilled, highly educated IT professionals. We provide dedicated offshore staff to organizations looking for projects to long term remote staffing solutions. 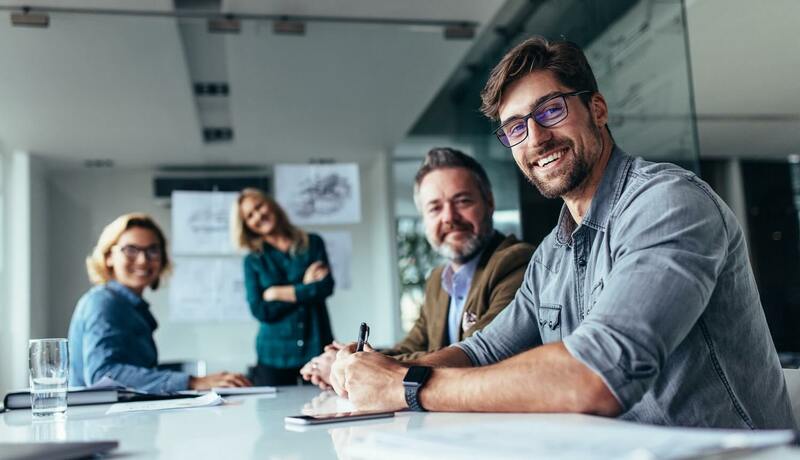 Our goal is to find and place staff to support your business, that will stay with you for years to come and who will constantly exceed your expectations. Global BrainForce delivers from the Philippines a wide range of competencies: – Software Development on all platforms – Web Development – Mobile Development – Test Automation and QA Management – Maintenance and Support.